We want to create a world where every individual has the right to choose their look and feel great about it. 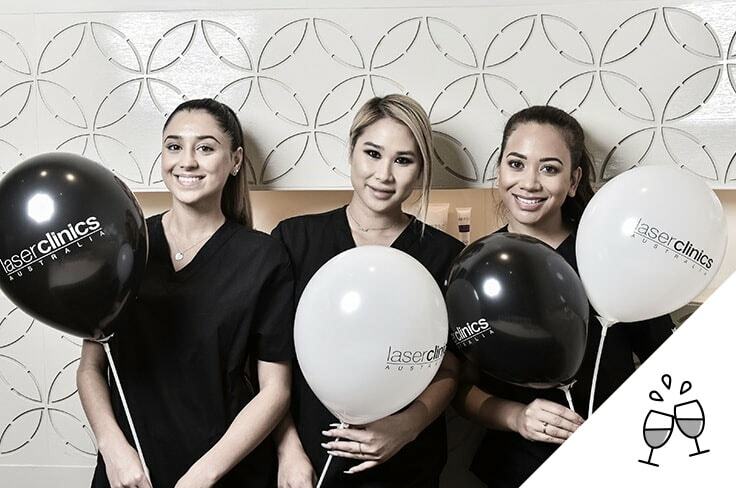 Since opening our first Laser Clinic in 2008, our brand has carved a unique niche in the cosmetic treatment industry, helping people of all ages amplify whatever it is about themselves that makes them feel good. Their ‘youness’. Without prejudice, without hesitation. Just all the confidence in the world to go out there and own it. 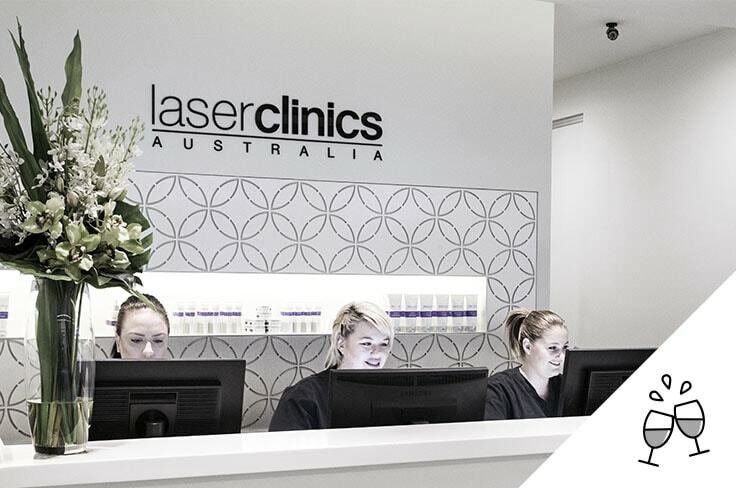 We’ve now got over 105 clinics around Australia and have recently launched Laser Clinics New Zealand. 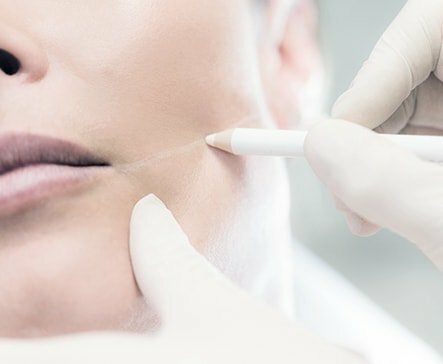 Our hard-working team is dedicated to offering affordable, accessible and reliable cosmetic treatments, and our growing, loyal fan base is proof that what we’re doing is of value. Together, in ‘younity’, let’s support each other in making our own individual choices about the way we choose to look. LCA is now nationwide in Australia! LCA expands in to WA! Over 100 CLINICS AND GROWING! 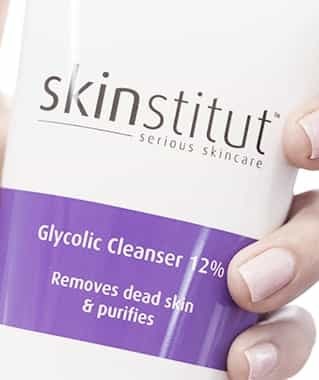 Performed over 2 Million Treatments & Welcomed 177,00 new customers! 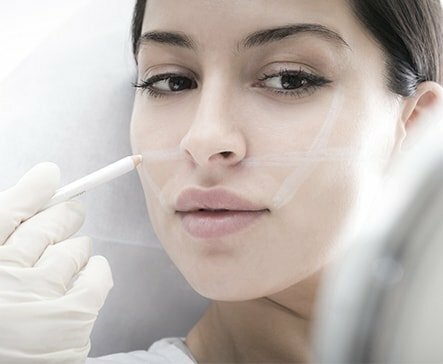 Performed 500,000 treatments and welcomed 50,000 new clients! 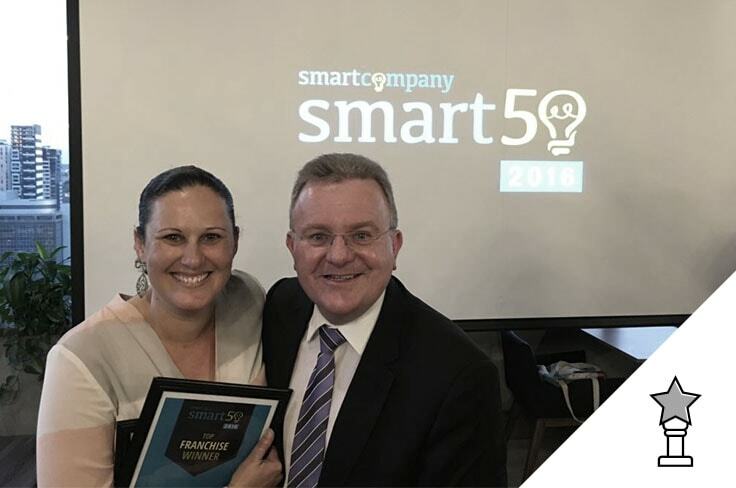 WINNER of the BRW Fast Franchise!